Old rubber is not just old rubber. We take a close look when dealing with finding the most sustainable types of utilisation. 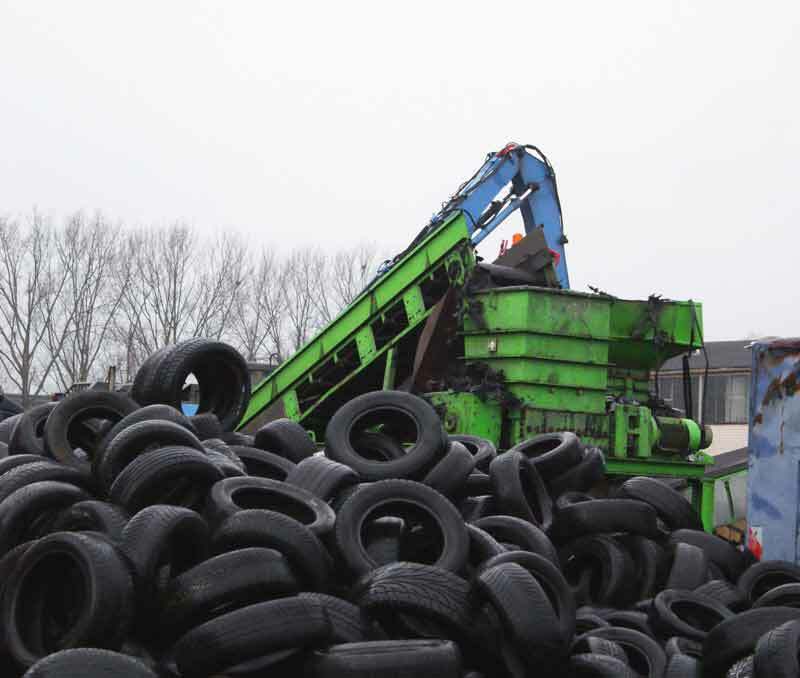 From the second use as used tyres or as retreadable carcasses to residue-free material recycling. 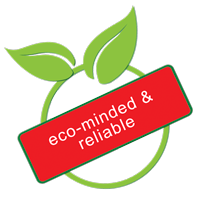 In doing so, we fulfil the guidelines of the Waste Management and Product Recycling Act completely. products into palm-sized pieces that can be taken for state-of-the-art processing. Granules of metal residue are released from the palm-sized pieces of old rubber so that only rubber powder remains. Depending on the requirement, other substances such as colour pigments or stabilisers can be added to the rubber granulate which allow different types of product to be produced from it. The granulate is mainly used in the building of sport stadiums, road construction and vehicle door seals. The old rubber is especially used in road construction. It especially provides a grippy, soft surface and reduces the development of noise. In thermal recycling, the old rubber waste reduces the use of fossil raw material energy and therefore conserves resources. Many products that are manufactured from elastomers can also be produced from old rubber powder. It depends on the requirements from case to case.